Including GRP roofs, shingles, tiles or green roof. 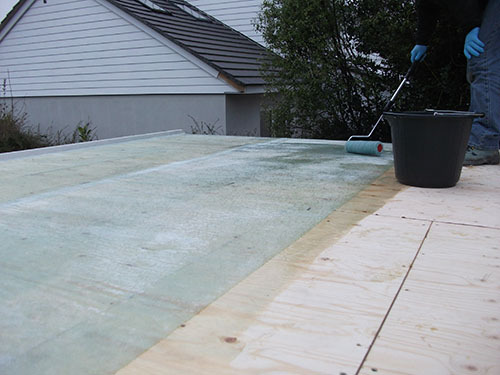 A roof covering laid in overlapping rows and can made from a variety of materials such as wood, slate or asphalt. A roof that is both aesthetically pleasing but also have a number of environmental benefits including creating additional habitats for species, and helping to improve the performance of the garden building. Our Polyroof resin roofs are backed by a BBA Certificate with up to 30 years tested life expectancy before first maintenance. They also have a class A fire rating. "We design and manufacture bespoke and individual timber framed buildings."